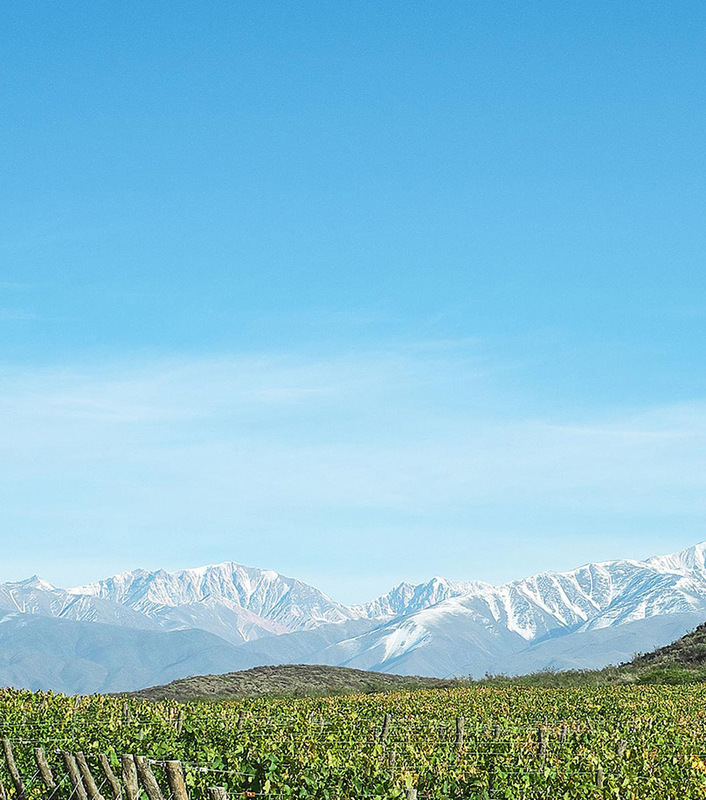 Originally hailing from Italy, Bonarda has found a home of sorts in Argentina, where the total area under vine is now larger than in its homeland. Bonarda is also one of the most widely planted varieties in Argentina and has become something of a local signature. Here it is blended with Argentina’s most famous variety, Malbec, to create a unique and interesting blend that screams Argentina. 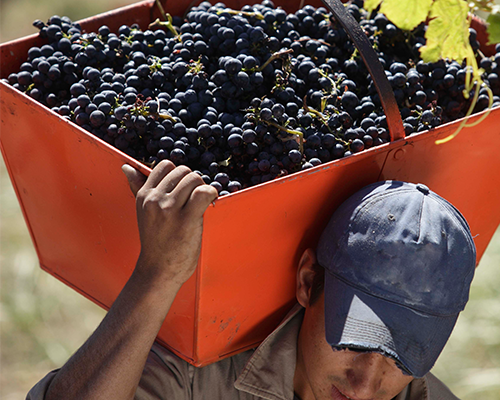 Rich, plummy fruit, typical of Malbec, is accentuated by morello cherry and floral notes from the Bonarda. This wine has all the usual power and structure associated with Argentine Malbec, but with a beautifully balancing freshness thanks to the dose of Bonarda.